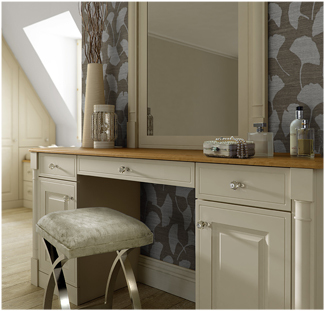 With a shiny ultragloss finish in cashmere and Japanese Pear, this fitted bedroom comes with a mixture of chrome handle styles and fitting options. 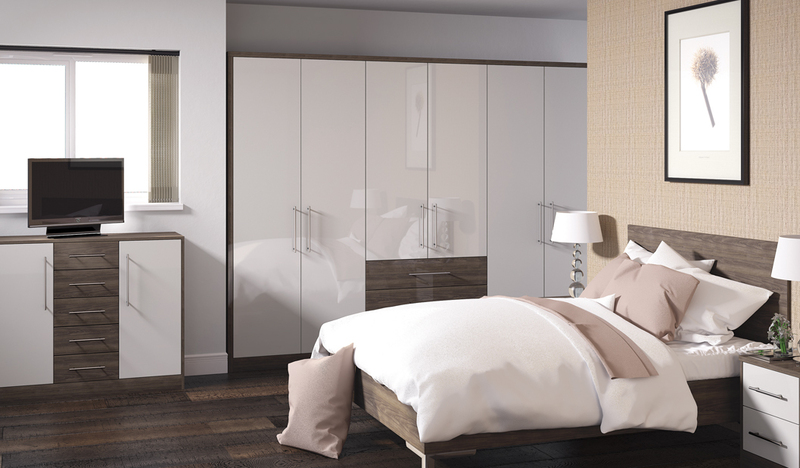 Showcasing a solid premium finish , the Ultragloss Cashmere & Ultragloss Japanese Pear bedroom makes up part of the Zurfiz Fitted Bedroom range. 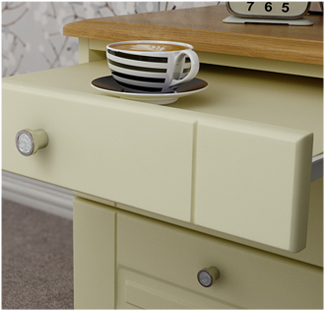 It guarantees you a wardrobe and cupboard storage solution that can be customised to meet your specific requirements. 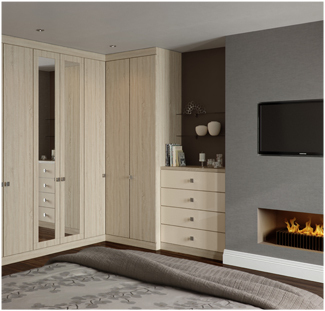 We can adapt the Ultragloss Cashmere &Ultragloss Japanese Pear Zurfiz Fitted Bedroom so that it falls in line wit exactly what you want, ensuring you get the bedroom that you have always longed for. Get your free design estimate today.